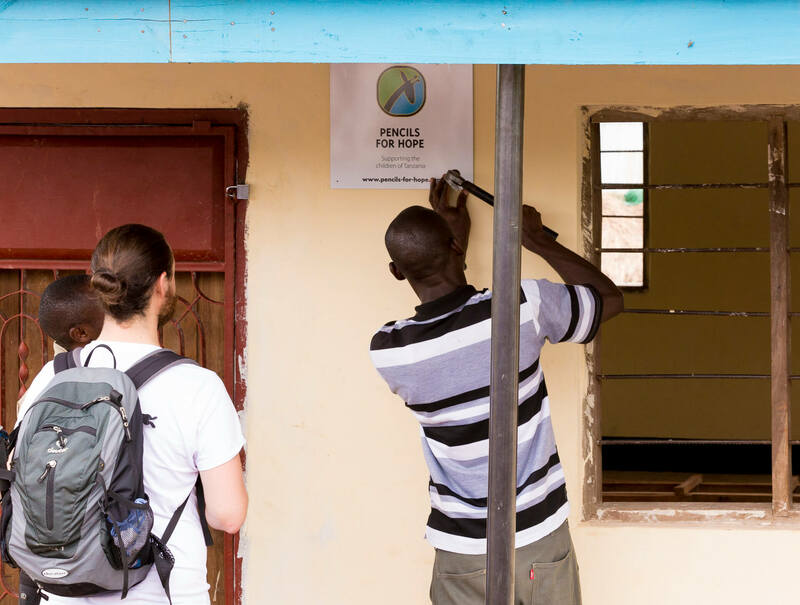 Computer Lab – Pencils For Hope e.V. 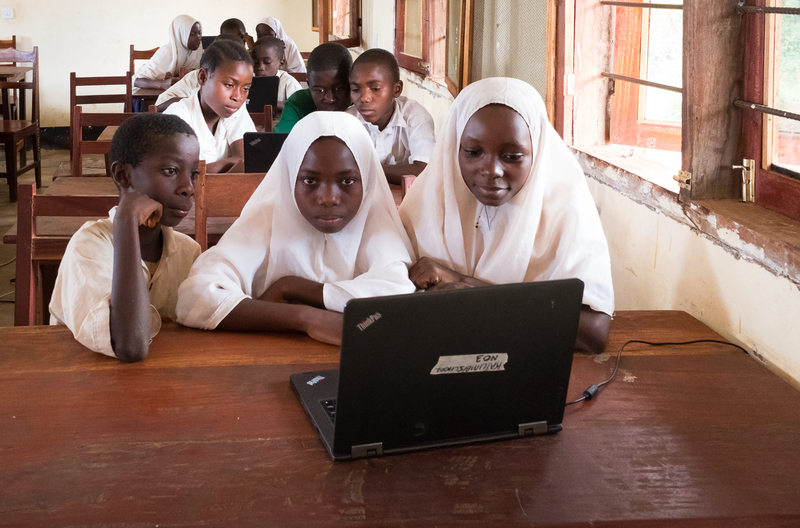 To keep up with the world of technology it is important for children to become familiar with the use of computers. 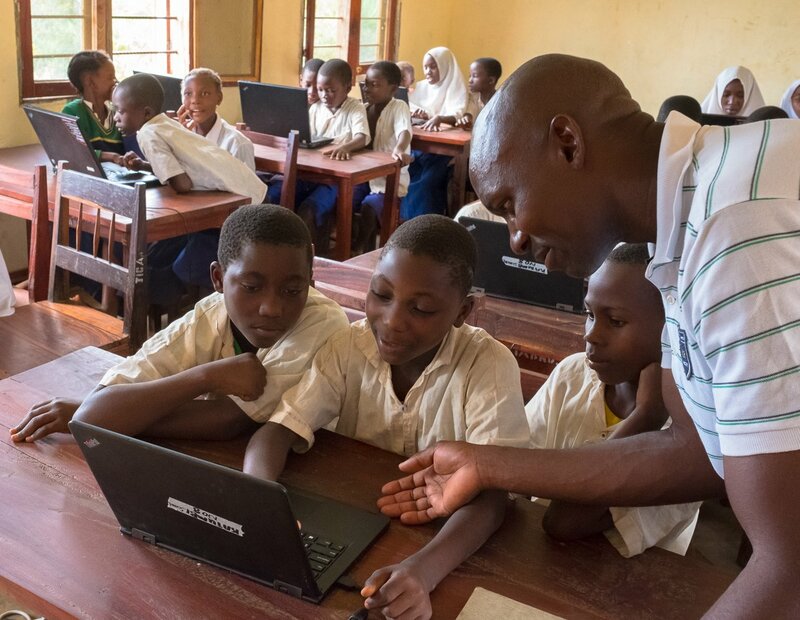 When we started our projects in Katumbi, the fundament for a computer lab had been built and the school had received a donation of six laptops. Unfortunately, there were no more funds to continue the project. We were very happy to be able to complete the computer lab. 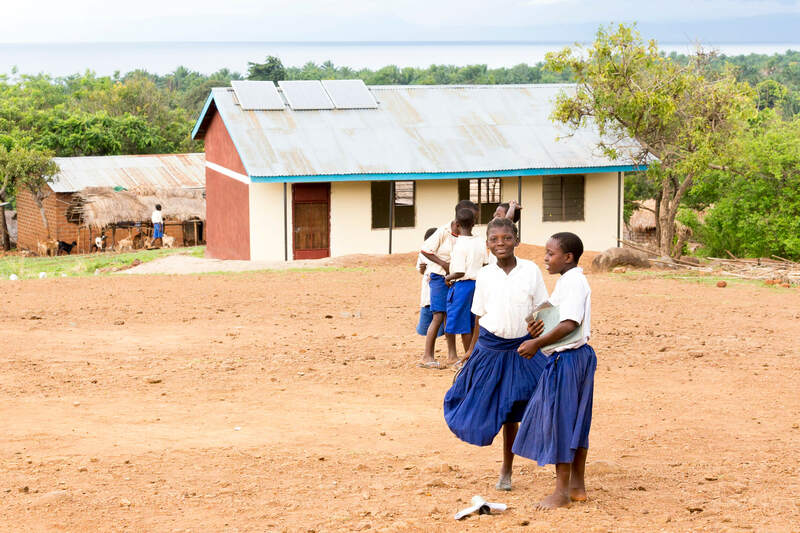 It is run with solar power as in the village there is no electricity, the furniture was made by local carpenters. A few weeks ago we received a generous donation of 10 more computers. The Computer Lab is a huge step for the Primary School. Pupils, teachers and parents are very excited, especially as for now it is the only one in the region. 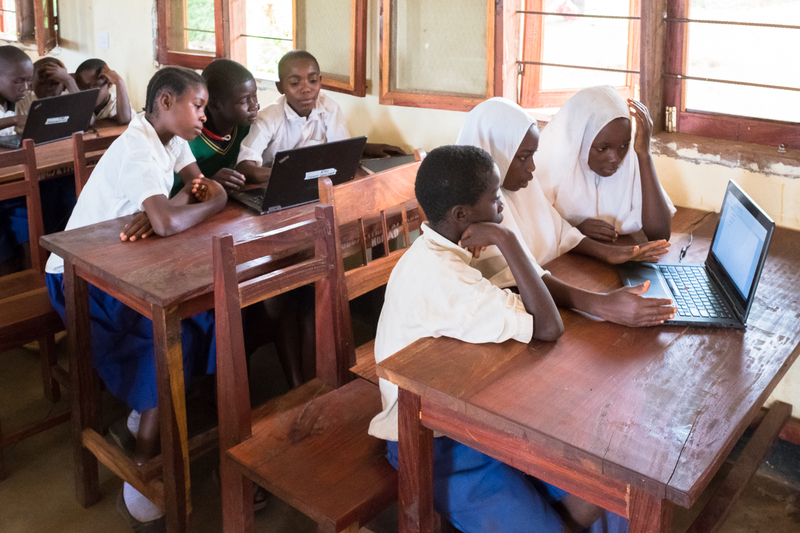 Thanks to your support the pupils now are able to learn how to use a computer.